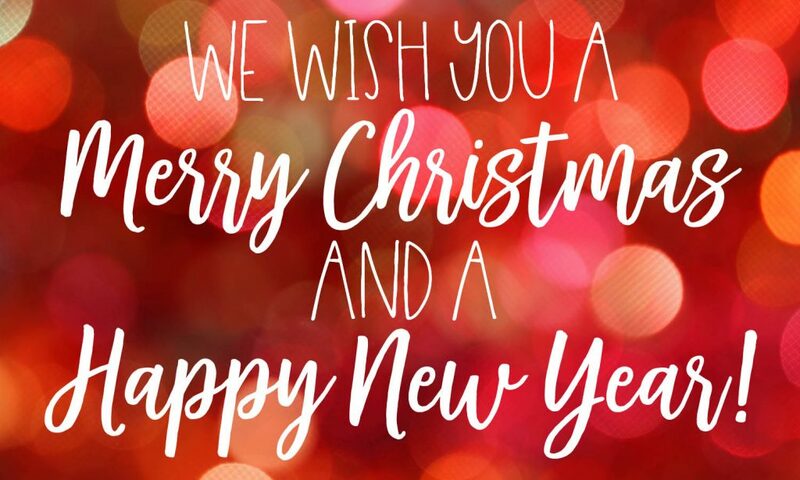 Happy New Year | Crystal Inc.
Posted on December 26, 2017 by Crystal Inc. Crystal Inc. will be closed from December 25th until January 7th in celebration of the Christmas and New Year’s holidays. We will reopen Monday, January 8th at 9am. We pray you have a very blessed New Year and we look forward to working with you in 2018!